Earlier today, in a conference in Atlanta, Ford announced that they would once again be teaming up with Microsoft for wireless software updates in its next generation of cars. This, of course, is not the first time that Ford and Microsoft have joined forces. 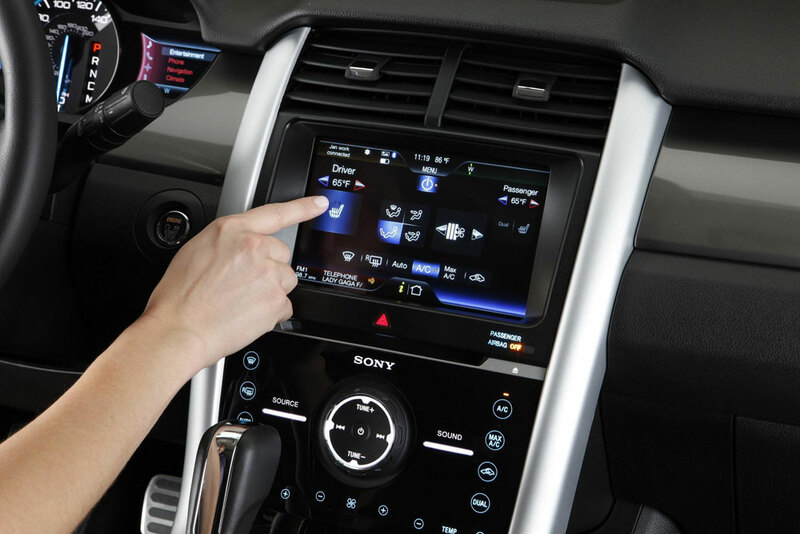 In fact, Microsoft developed the first two generations of Ford’s Sync infotainment system before being replaced by Blackberry. According to reports, using Microsoft’s cloud service will allow drivers to connect to the internet and download upgrade features straight to their vehicle. Having this, however, will also allow the company to gather more data about how owners use their vehicle (let’s pause a second while conspiracy theorists heads explode…. okay, let’s continue). This data will also help to diagnose mechanical problems and alert owners and dealers when maintenance is needed. Jeez!!!! Get your tinfoil hats and bomb shelters ready because they are tracking everything! This entry was posted in Culture, Ford and tagged cloud, ed markey, ford, microsoft, privacy, wireless technology. Bookmark the permalink. Nissan Is Actually Bringing This Sonic the Hedgehog Creation to Production?? ?